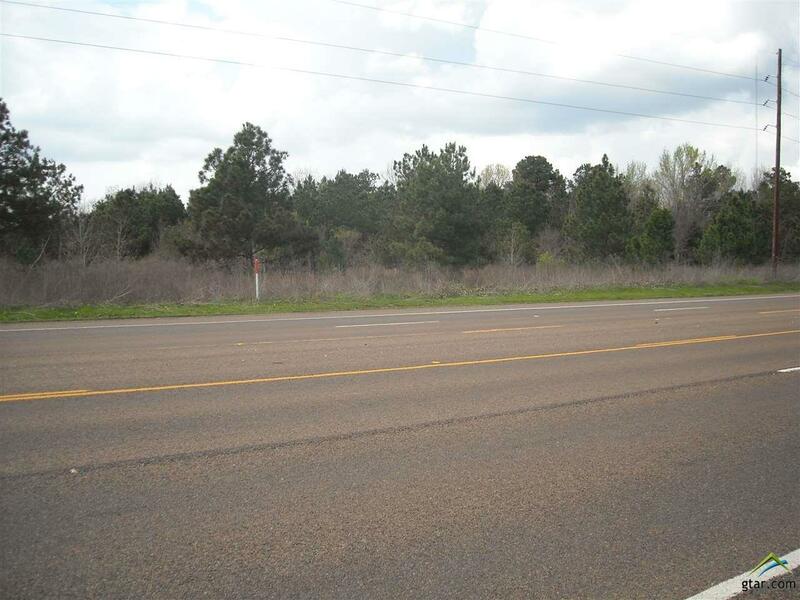 Nice large tract containing 9.5320 acres with appx. 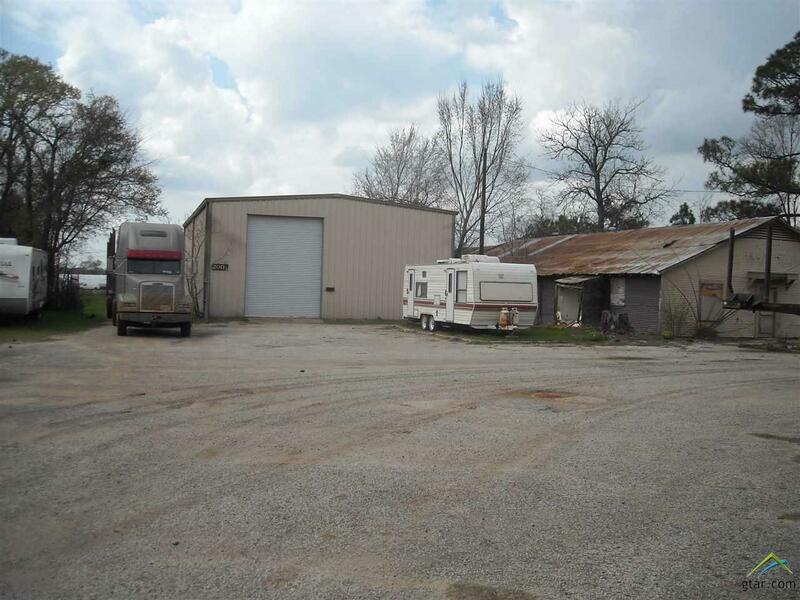 1036' of road frontage to build your business here and have ample parking. 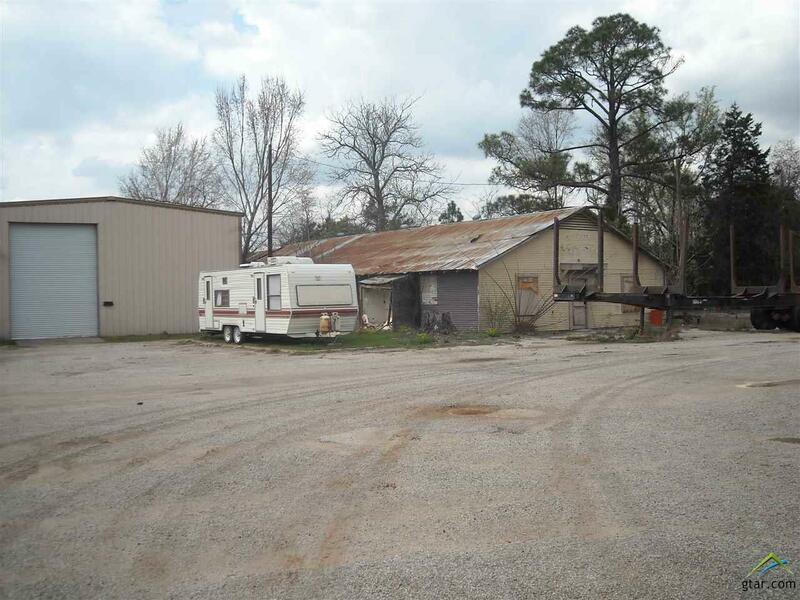 Property has two buildings . One has 2,720' and the other 2,800' appx. One needs some TLC repair. There is a tenant in one building, but have no rental information. Seller's will retain all of sellers interest in the gas well located on the property including oil, gas and other mineral rights. 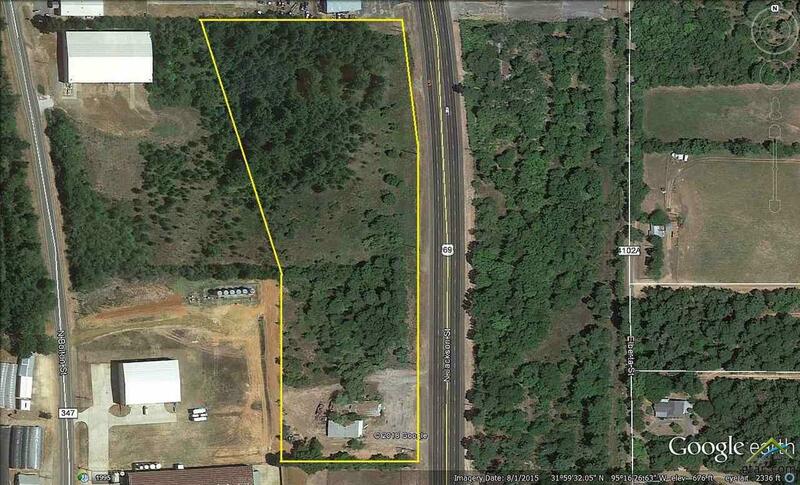 Property can be divide: & acres on north end c an be purchased for $210,00 Bldgs and 2 acres for $135,000. Listing provided courtesy of Kathi Smith of Homeland Real Estate. Listing information © 2019 Greater Tyler Association of REALTORS® Multiple Listing Service.